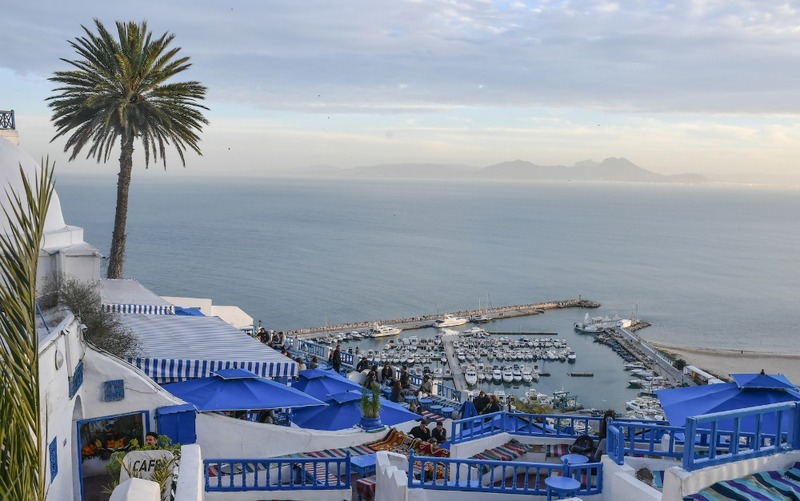 Now Tunisia is back on the tourist map, what do captains need to know about customs and immigration formalities? 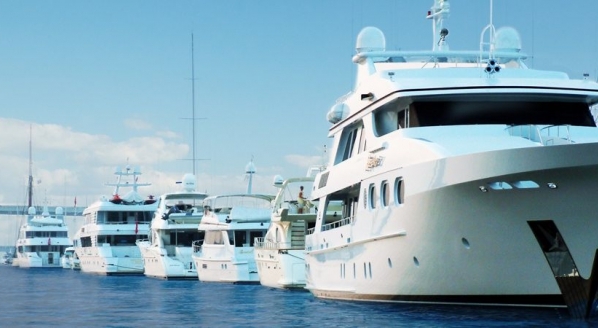 Following last month's announcement that the Foreign and Commonwealth Office has lifted travel restrictions on most of Tunisia, SuperyachtNews asks Kim Williams, co-founder of Yacht Services Tunisia, about the pertinent arrival formalities that superyachts are likely to experience when visiting the country. Q: What information do agents typically need from yachts visiting Tunisia and how far in advance do these particulars need to be arranged? 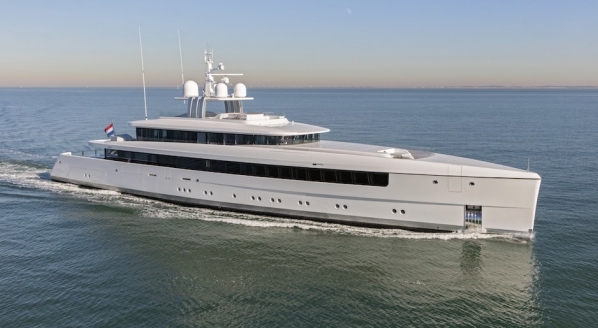 A: Both the yacht and crew customs manifests need to be presented to the agent on the yacht’s arrival in Tunisia. 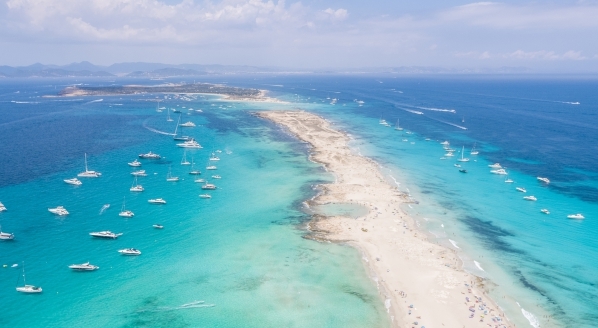 If the yacht can send a draft of these manifests to the agent in advance, it means the agents can review the documents and make any corrections or minimise any issues before arrival. This ensures the entry procedure in Tunisia can be completed with the minimum of effort for the captain and the rest of the crew. Whenever possible, we advise the captain in advance of the yachts arrival on the customs requirements for both the yacht and each crewmember. Yachts that arrive with no prior warning may have items on board that are actually forbidden from entering the country – this is the most common issue we work with. If a yacht does have any of these items on board, then the authorities usually understand and view it as a simple oversight that can be corrected immediately. Q: When are yachts likely to encounter problems during the customs and immigration process and how do they minimise these? A: The Tunisian government has worked very hard to ensure that yachts visiting Tunisia are not burdened with excessive paperwork. 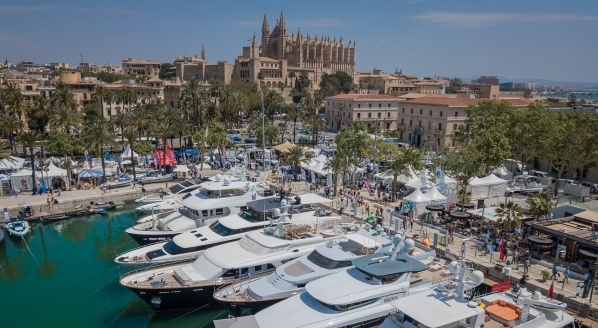 Superyachts up to 110m that visit the marinas are only required to submit the very minimum and this is far less than the usual requirements for visiting a commercial port in other countries. While there are a number of forms to be completed for various Tunisian authorities, we can deal with this on behalf of the yacht, thereby ensuring that the yacht and crew enter and leave Tunisia with all the required customs paperwork. The question of legal employment of the crew only comes to the attention of the Tunisian immigration authorities if the yacht stays in Tunisia for over three months, and if the crewmember is in need of a visa. 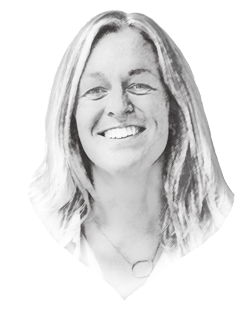 Q: How can a more constructive relationship between crew and yacht agent improve the efficiency of this process? A: Having an honest and transparent relationship between the yacht and the agent is really important. We can usually resolve any problems before they arise if we know of possible issues in advance. This allows us to advise on the best course of action to be taken and minimise any unnecessary disruption for the yacht, captain and crew.